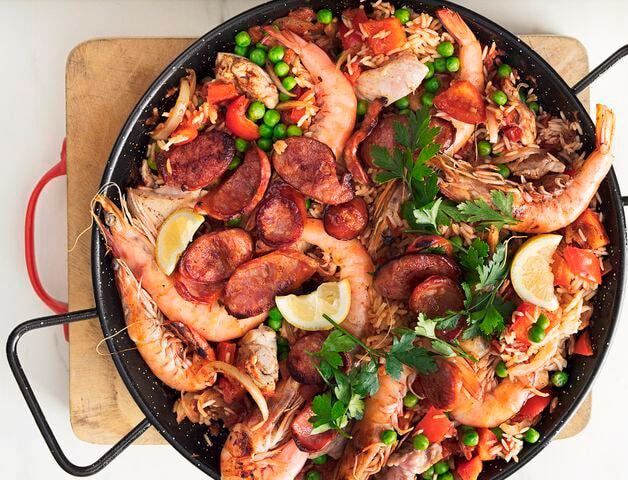 27 Mar Mixed Paella with chicken, seafood and chorizo. 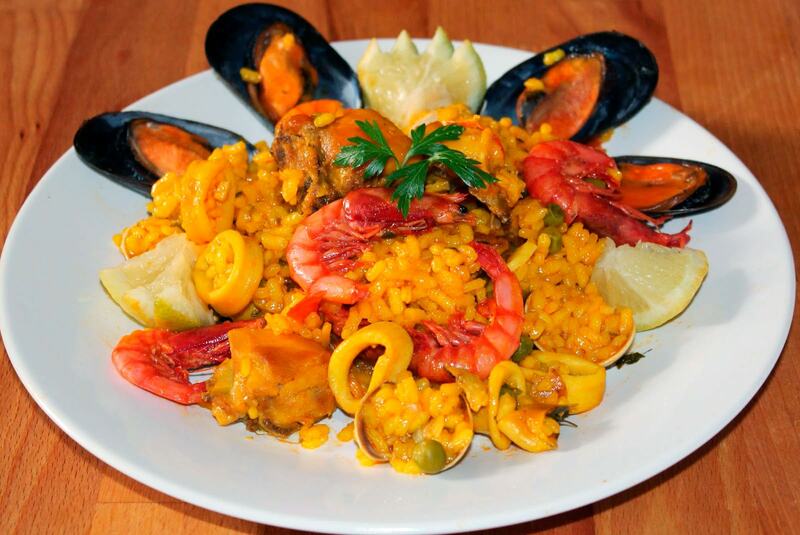 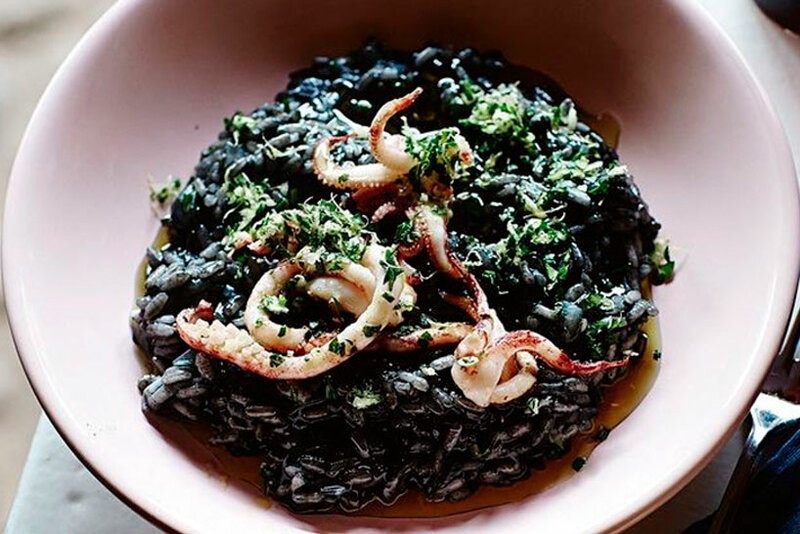 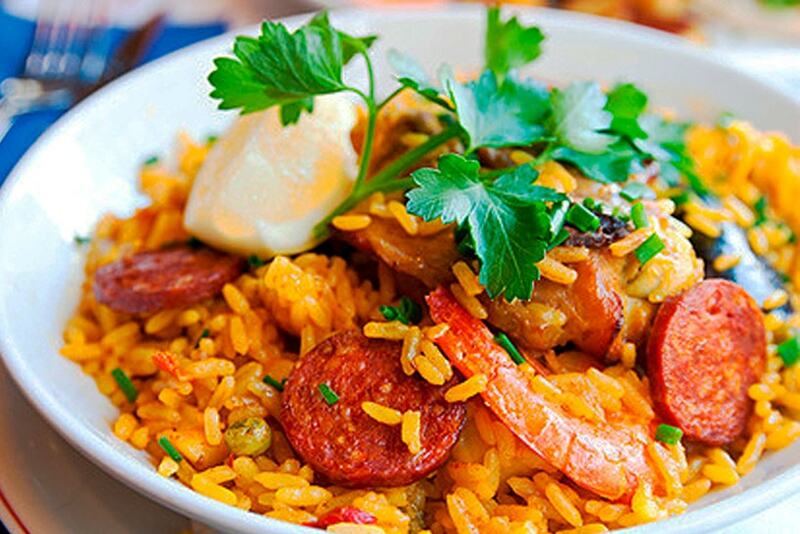 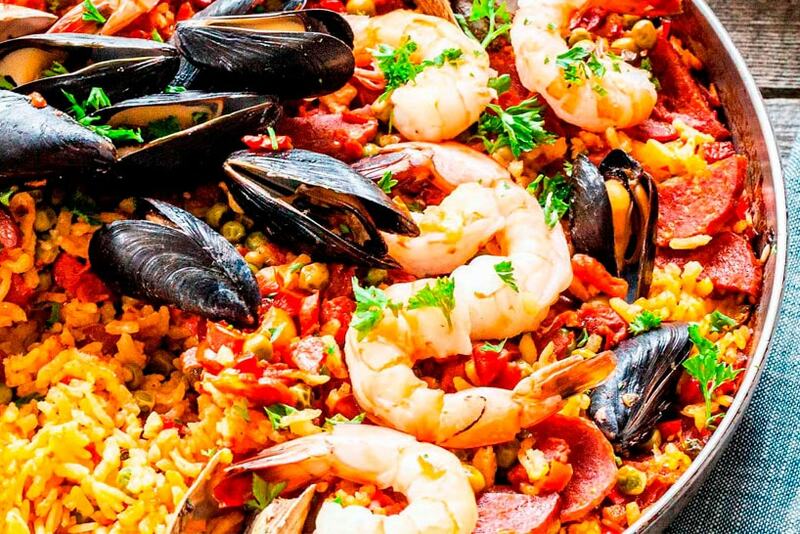 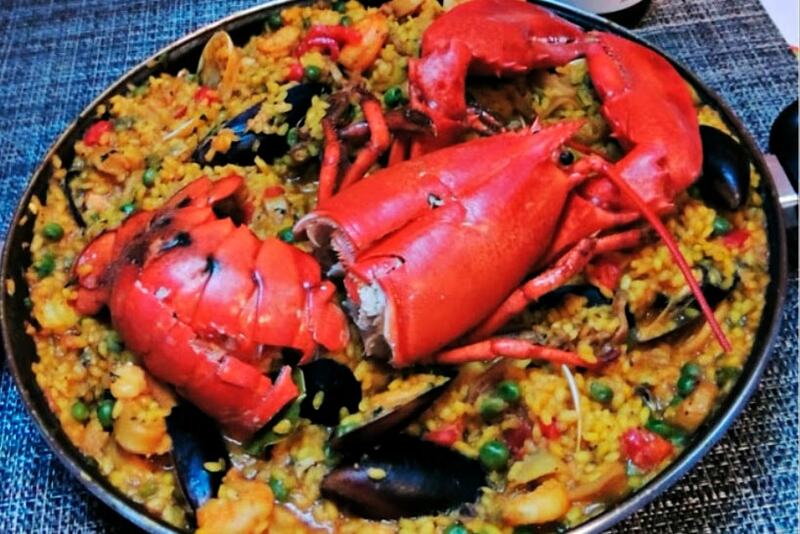 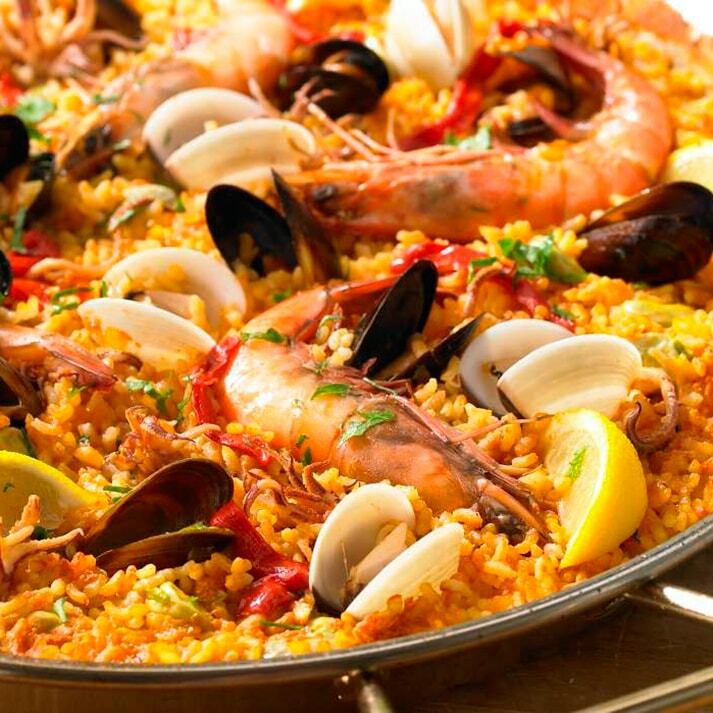 Seafood Paella, the most Traditional one. 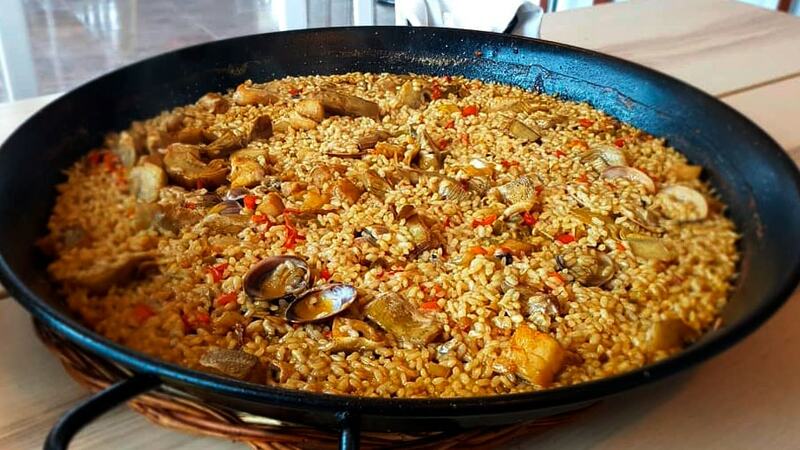 Vegetarian and Vegan Paella, great one too!